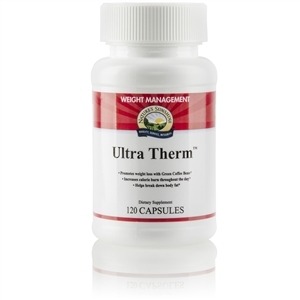  Provides 20 grams of vegetable protein per serving. 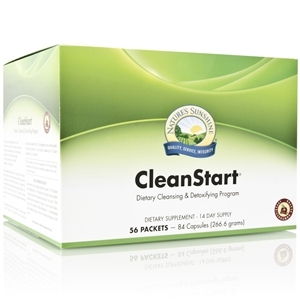  Is free from common allergens, dairy, lactose and gluten. 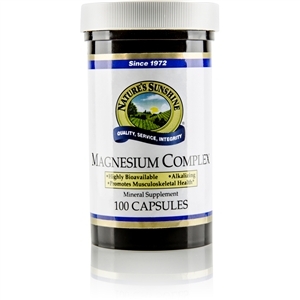  Contains a powerful antioxidant blend. 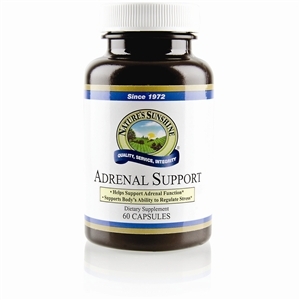  Offers a balanced amino acid profile. 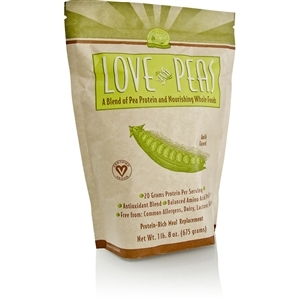 Love and Peas [Vital Nutrition] is a blend of 20 grams of pea protein from split yellow peas and a host of other nourishing whole foods. Pea protein is a source of natural, plant-based protein. Recent studies show that pea protein supports the urinary system and is effective in helping to maintain blood pressure levels that are already in the normal range. NSP Love and Peas is free from common allergens, and is dairy-free, lactose-free and gluten-free. 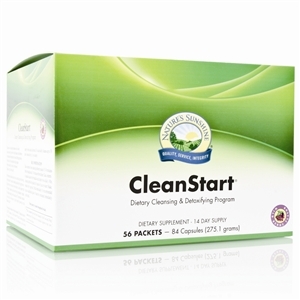 This product is Vegan Certified (a very stringent certification). 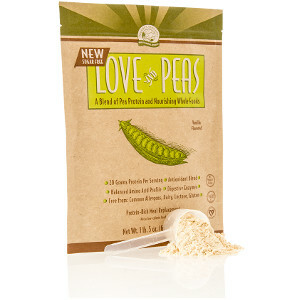 Love and Peas also contains plant-based enzymes to help break down protein for better absorption. Mix 2 level scoops (45 g) of Love and Peas powder with approximately 12-16 ounces of cold water, or mix to taste. For best results, use the NSP Power Shaker.